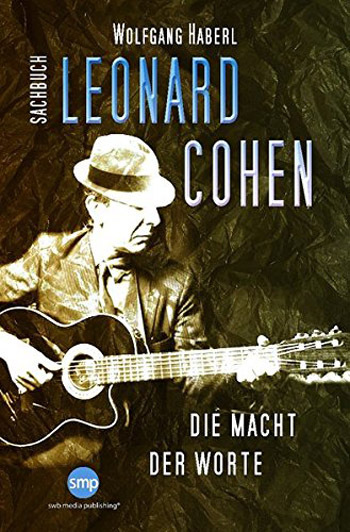 Wolfgang Haberl's study of Leonard Cohen is a handbo.ok which analyses 50 of Cohen's songs from 1968 to 2016 that the author finds most important. Towards the end of the book the author offers a more artistic, very personal view to Cohen's life and lyrics. Thanks to Dominique Boile for the links!